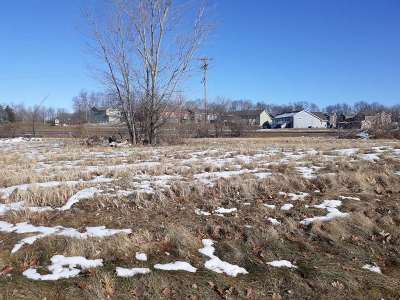 Great opportunity to own this .774 acre commercial lot located just off Highway 51 in beautiful McFarland! Located next to a daycare and close to office & retail, this property could be a perfect place to put your business. Priced to sell at only $7.42 per square foot! Come see it today.